5-Month-Old Baby Shows How Ridiculous Are Spanish Laws! Home World Europe 5-Month-Old Baby Shows How Ridiculous Are Spanish Laws! A Moroccan baby was denied the permission to live in Spain because, according to local officials, she hadn’t applied for it in person! Officials in Seville, Spain, refused to issue residence permit for a 5-month old baby because she hadn’t applied for it “in person”! The Spanish website El Diario wrote that the mother of this Moroccan baby girl, who lives in Madrid, had applied for residence permits of her two daughters in November 2016. 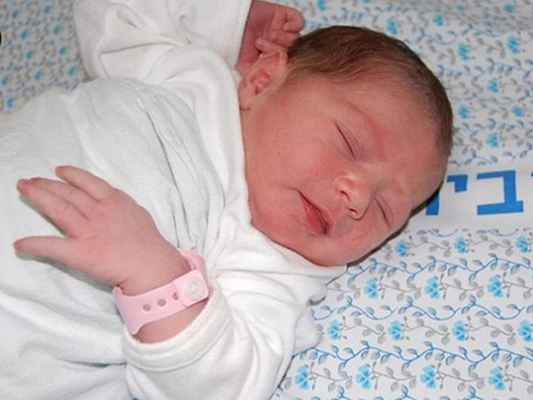 They reside in Spain to treat the baby’s cancer, according to a Farsi report by Al-Alam. The Spanish government has set a one-month deadline for the mother to appeal against the vote. She can file a complaint in Seville’s court, otherwise.